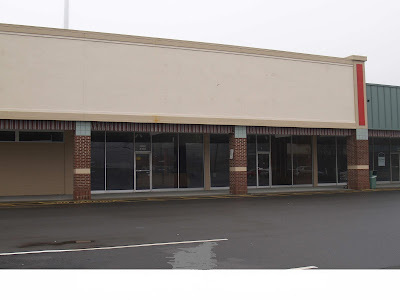 A trend in some older suburban areas is the decline of older suburban shopping centers. Like some inner-city commercial areas, many of these centers were built before some of the appearance-related requirements were put in place. Large parking areas are void of any plantings, facades have become outdated and there is no screening for utilities or for homes that are near these shopping centers. 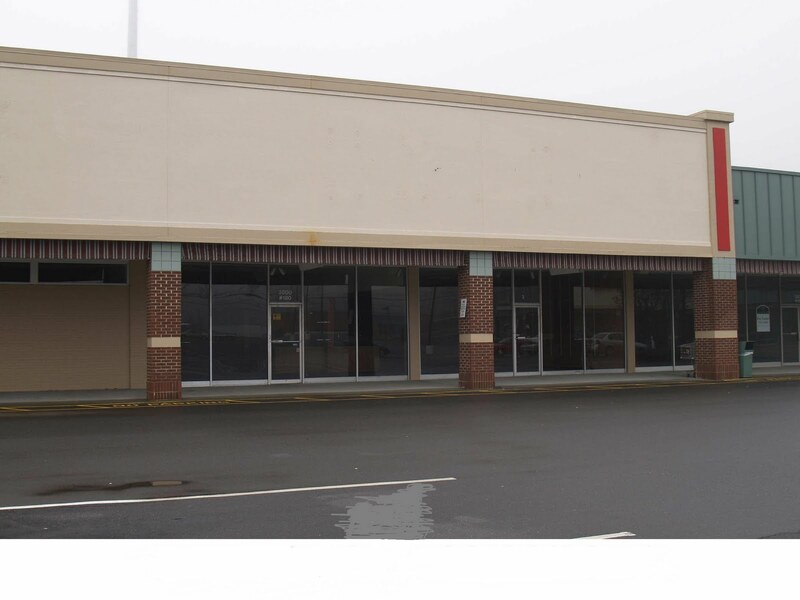 Newer, better designed shopping centers with more amenities have caused vacancy in some of these older centers. A new term, “greyfields”, is being applied to abandoned centers. In some cities, old shopping centers are being converted to other uses, such as large-scale churches or schools. In Winston-Salem, an older big box store on University Parkway was converted into a new movie theater. Like in the Urban Neighborhoods, older shopping centers and strip malls can be revitalized and retrofitted into compact, mixed-use centers. Defining the appropriate scale and intensity that fits in with the surrounding development is very important.